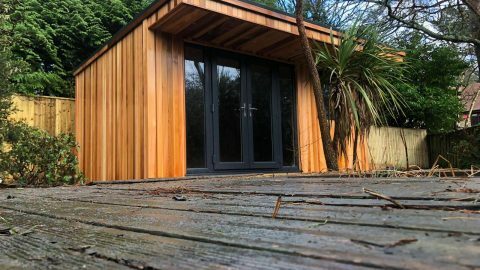 What else is a garden room actually used for? 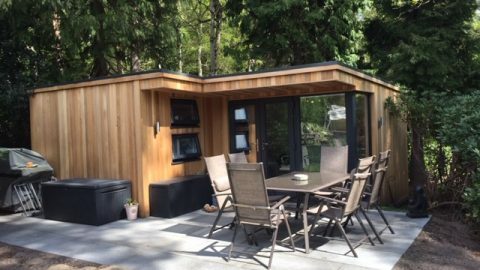 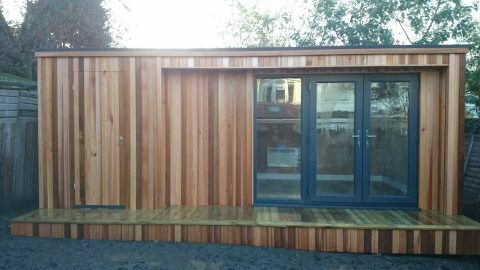 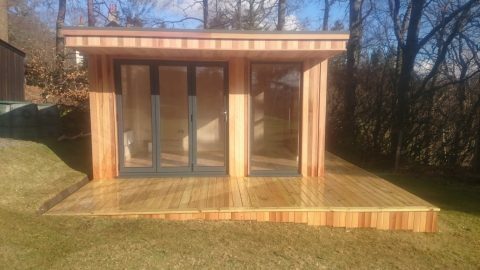 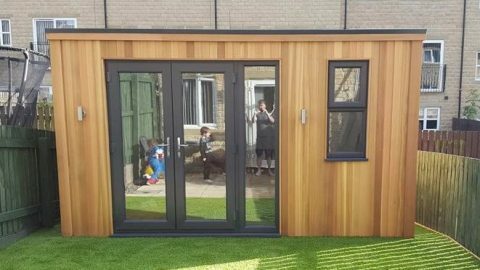 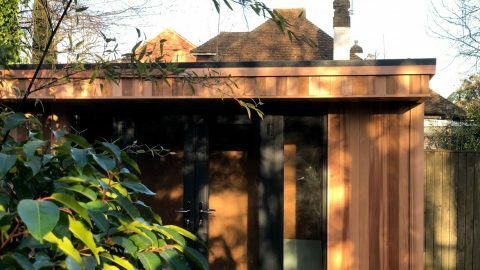 What are the legal legislation’s surrounding garden rooms? 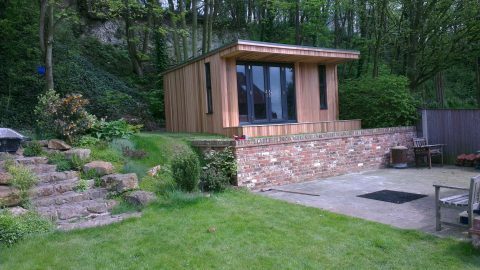 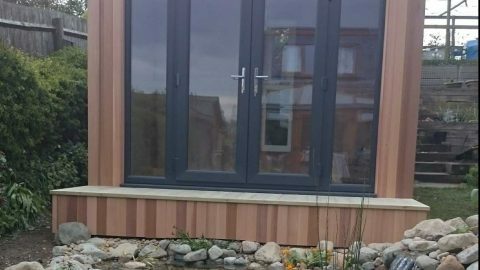 How do I protect my garden room from damping? 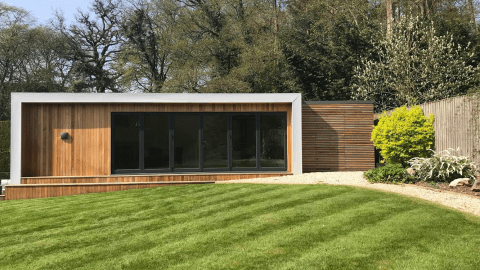 Whatever the purpose for your garden room, we decided to create an infographic that explains all things garden-room related, from fun facts to maintenance and how it can immensely add value to your property.